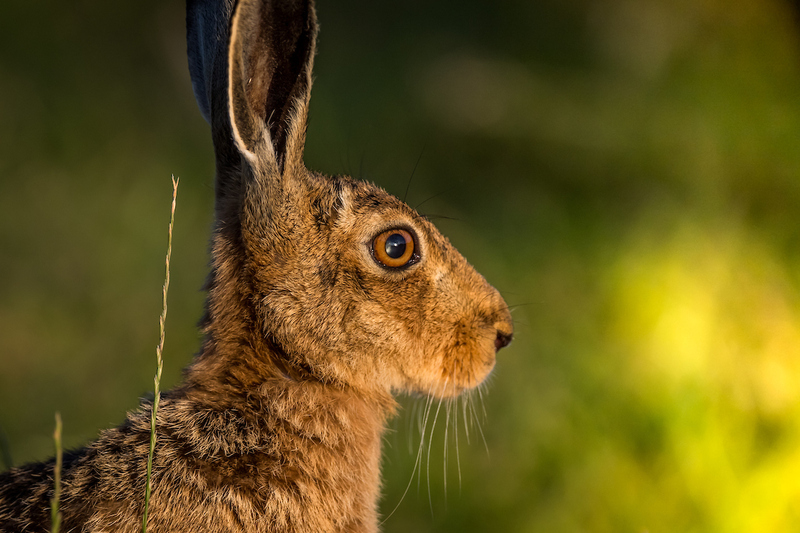 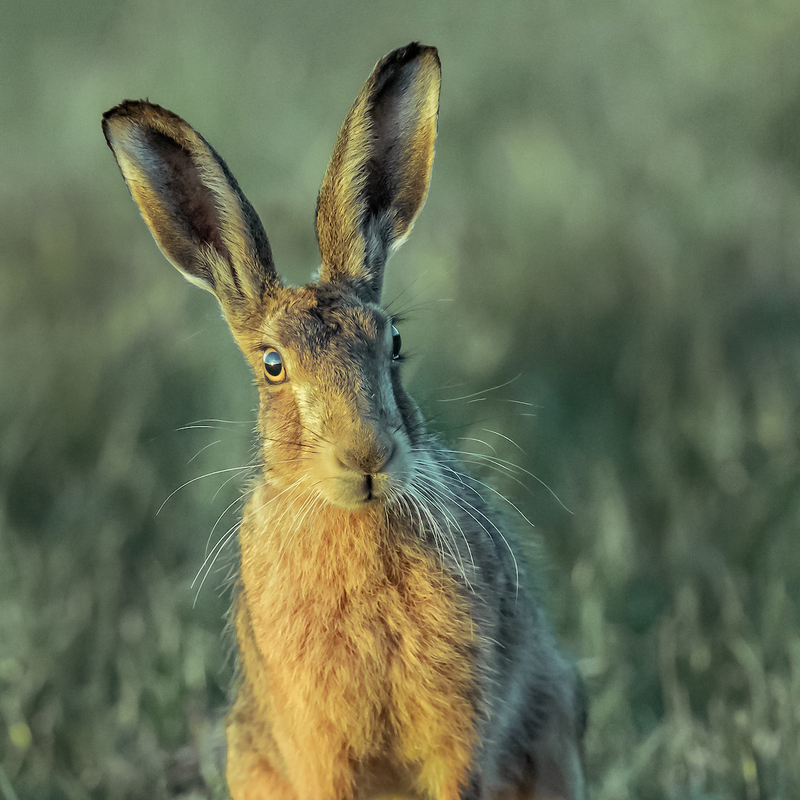 Find out why Island photographer, Nick Edwards, finds these Isle of Wight hares so beguiling and fascinating to photograph. 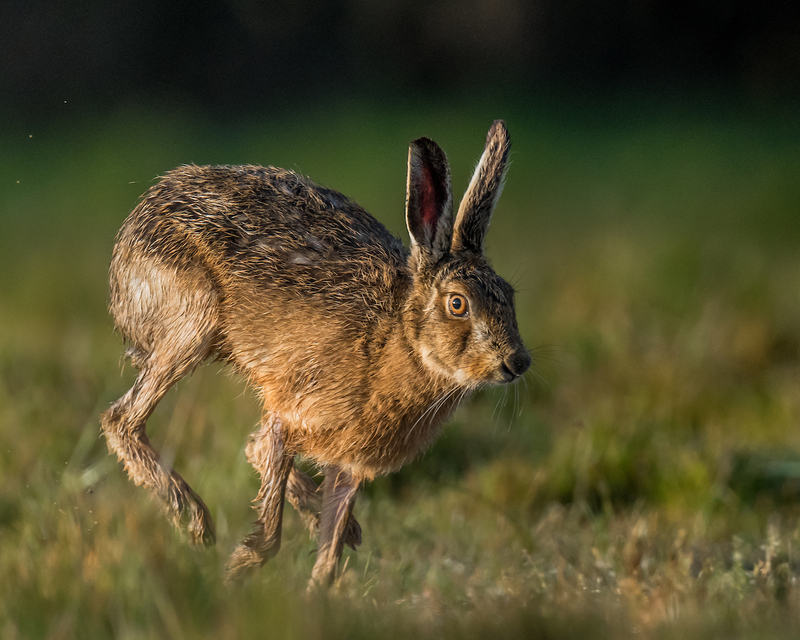 If you follow OnTheWight through Twitter or Facebook, you might have seen us sharing some wonderful images of Isle of Wight hares over the last few weeks. 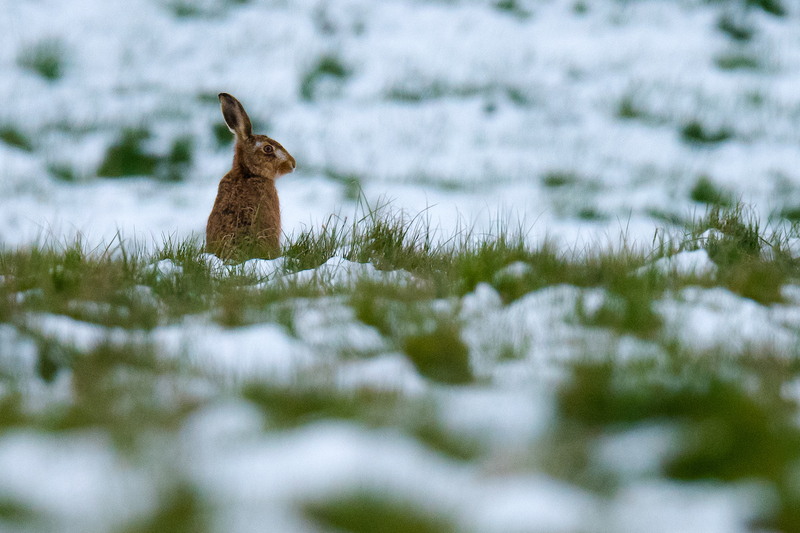 The shots were taken by Island photographer, Nick Edwards, and as well as very kindly giving permission for us to share more images with OnTheWight readers (see below), he has also given us an insight into why the hares have captured his imagination. 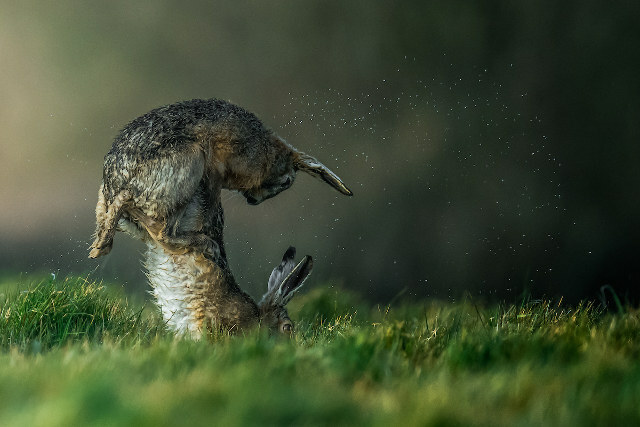 “Although, over the years, I have enjoyed seeing hares in Island fields on an occasional basis, it wasn’t until March last year that I set myself the challenge of finding and photographing them on a regular basis. 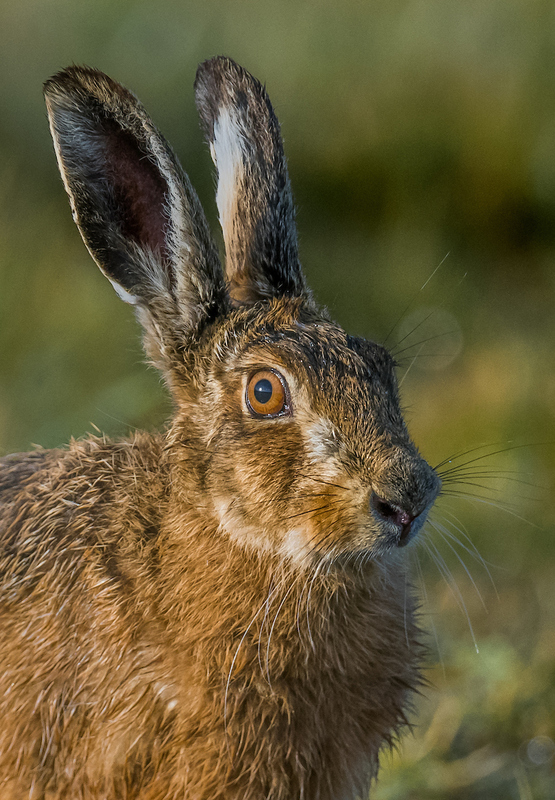 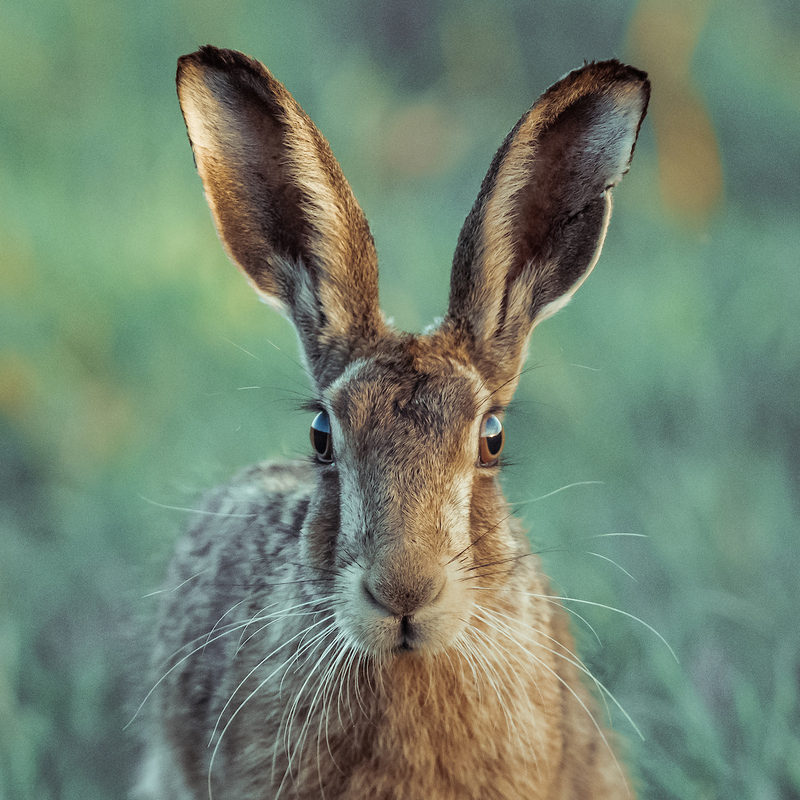 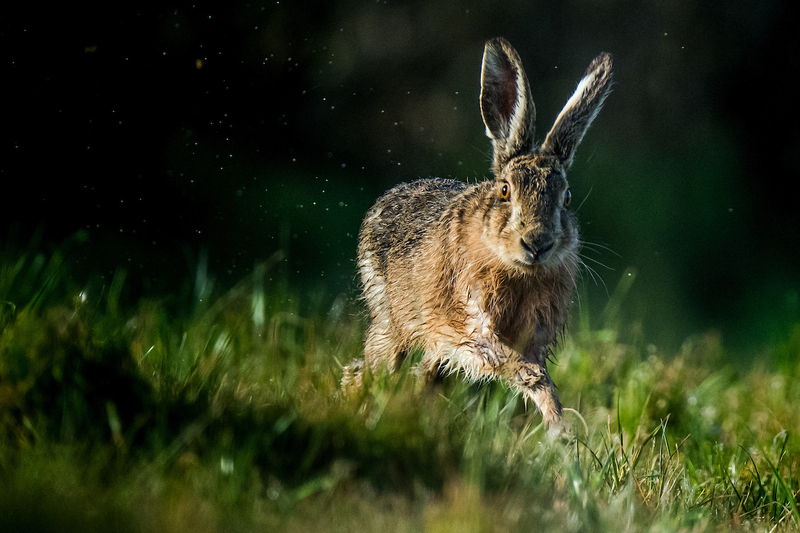 “Although we talk of “Mad March” hares, their exuberant activities are not actually confined to the month; it tends to begin in March, heralding the breeding season. 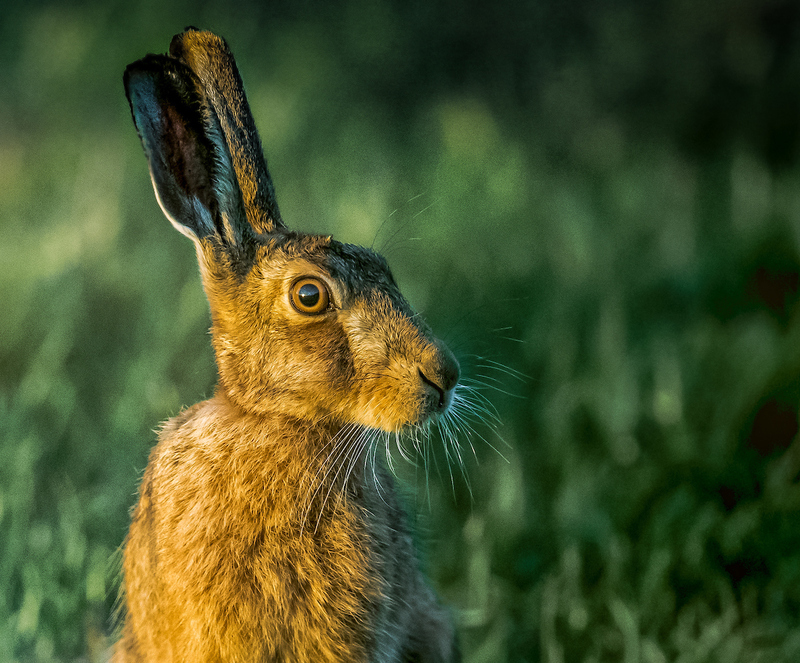 Throughout the Spring and Summer, hares may appear in the open, sometimes in groups, at any time of day but particularly at dawn and dusk. 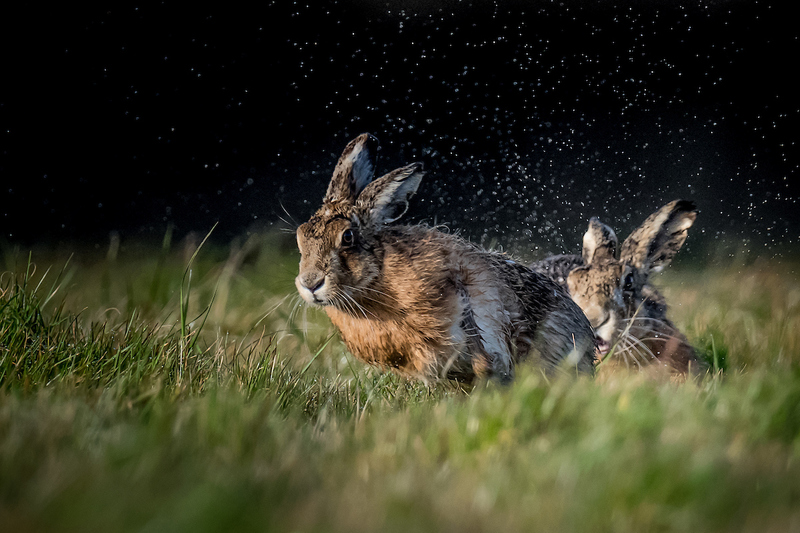 The hares that Nick photographs are mostly on a farm near Cowes. 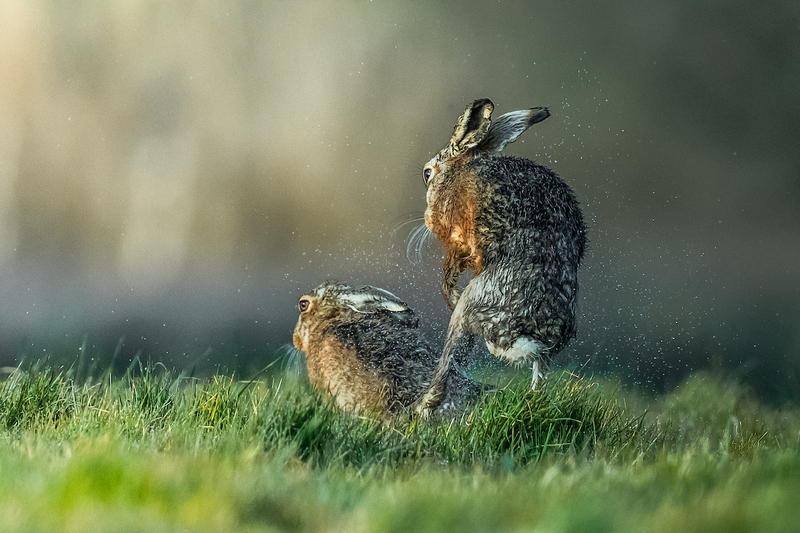 Last year the farm owners gave Nick access to photograph the hares and they have since become friends. 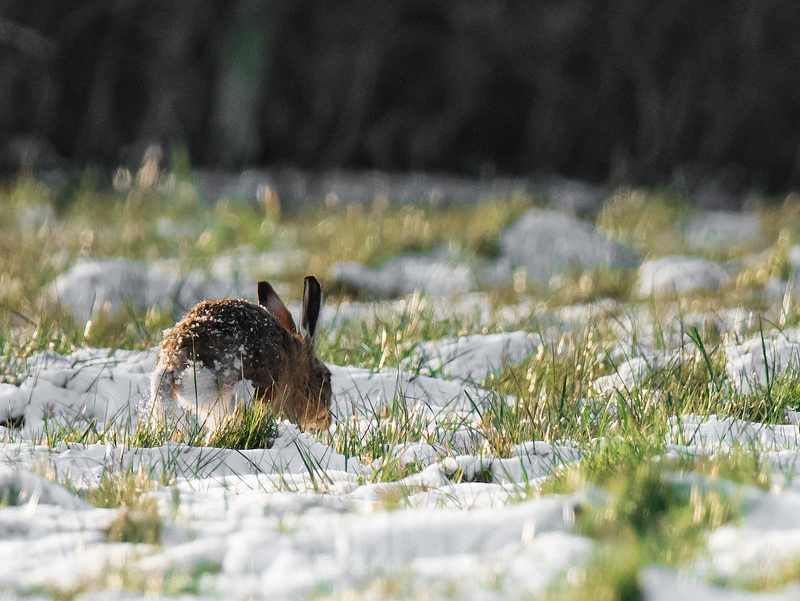 However, Nick says that you can find hares all over the Island. 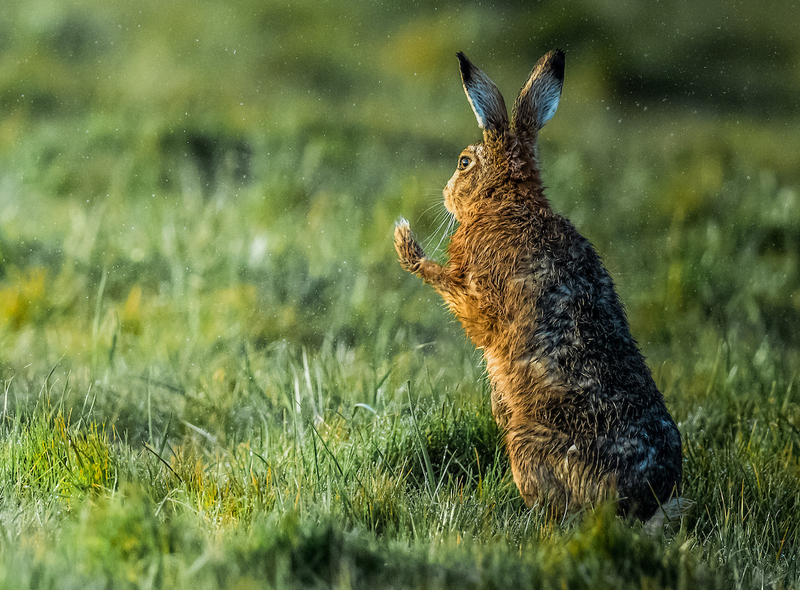 Nick’s fascination with these beautiful creatures is very much to our advantage – he has documented their development throughout the year and has an incredible collection of photographs. 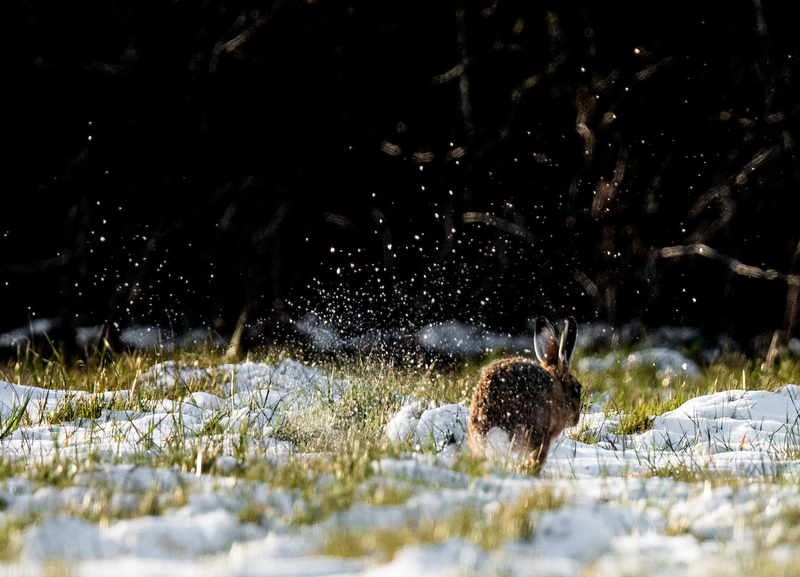 “Hares are famously beguiling creatures, agile and elegant in movement yet with a mysterious aspect that enchants me. 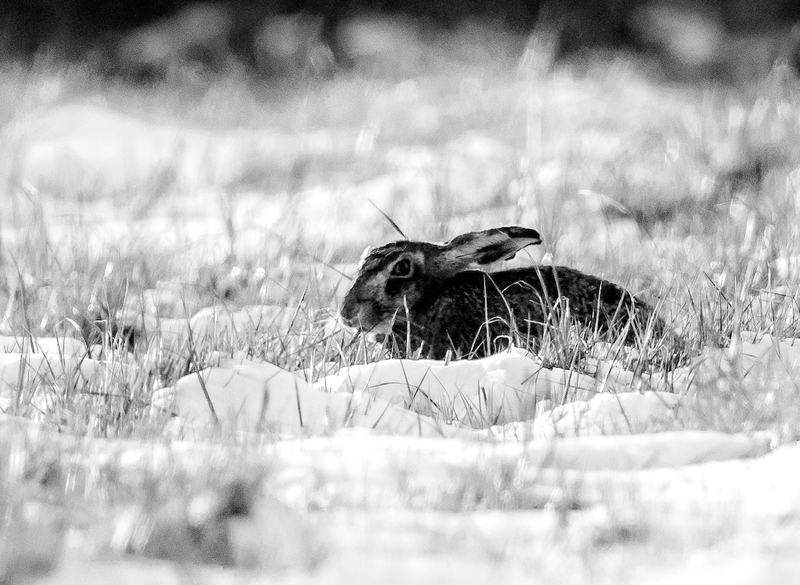 The last year of studying and photographing them at close quarters has shown me the reason for the tales and folklore that surround them. 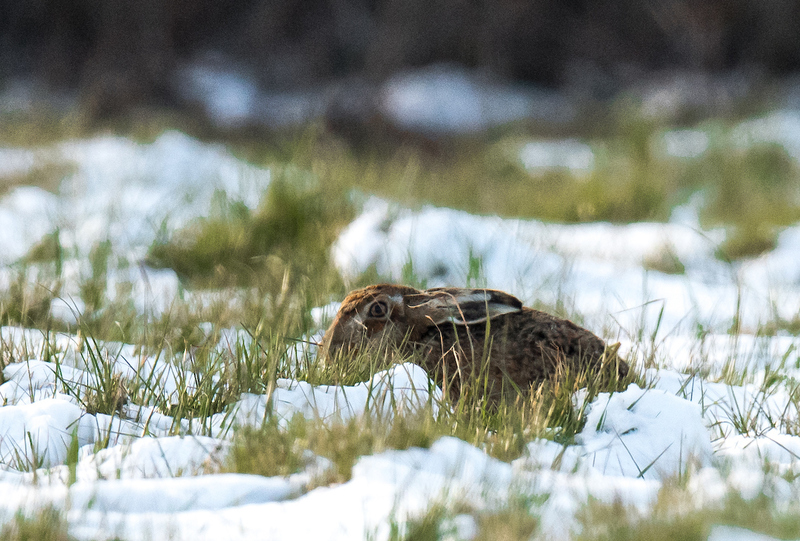 They seem to be able to appear and disappear at will; one moment I am photographing a lone hare, the next I notice another three or four sitting close by me, too close to focus on. 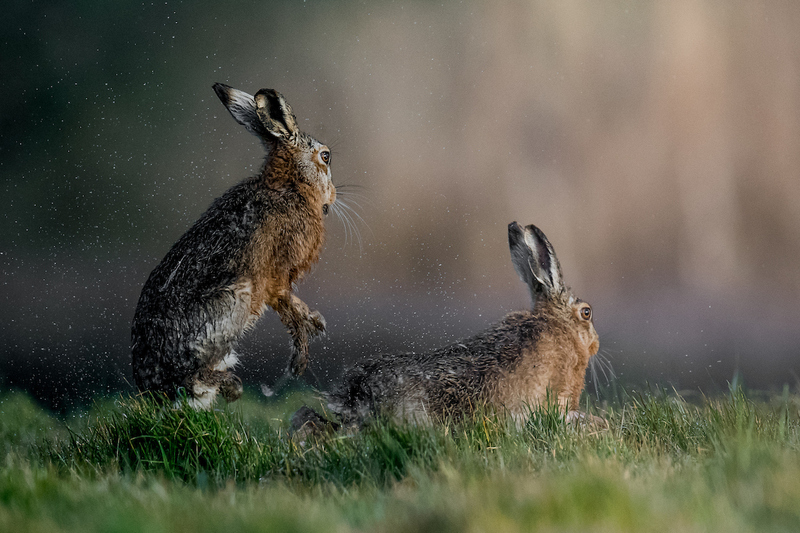 “Successful wildlife photography relies on good light and an atmospheric setting and background. 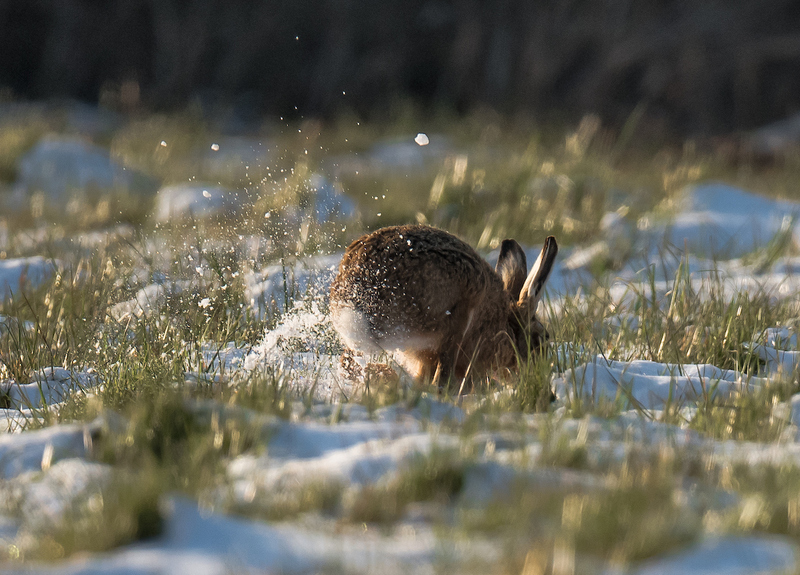 I have developed a technique that first finds the right patch and then waits for something to sit in it, using judgement about the likely routes and behaviour of the local hares. “I now prefer to take action shots rather than just sitting hares, although there are always exceptions. 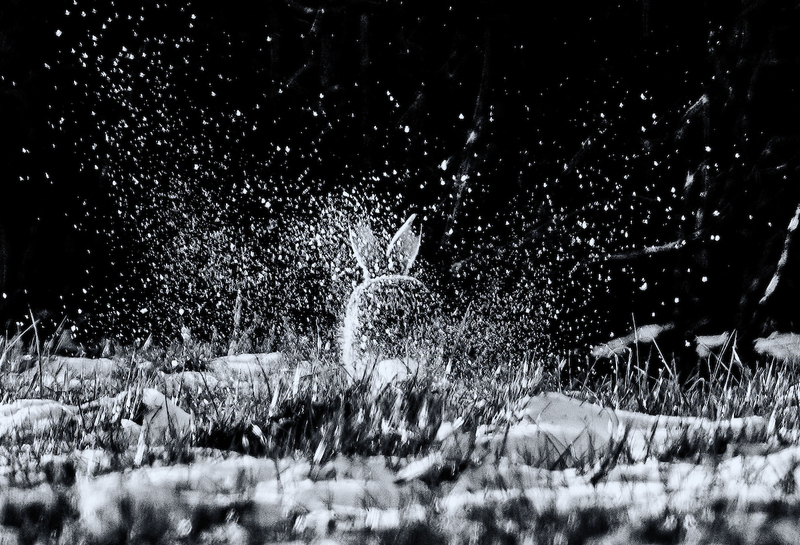 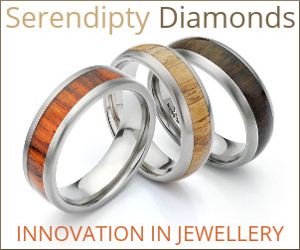 It takes patience, persistence and very many hours, but pays off when it works. 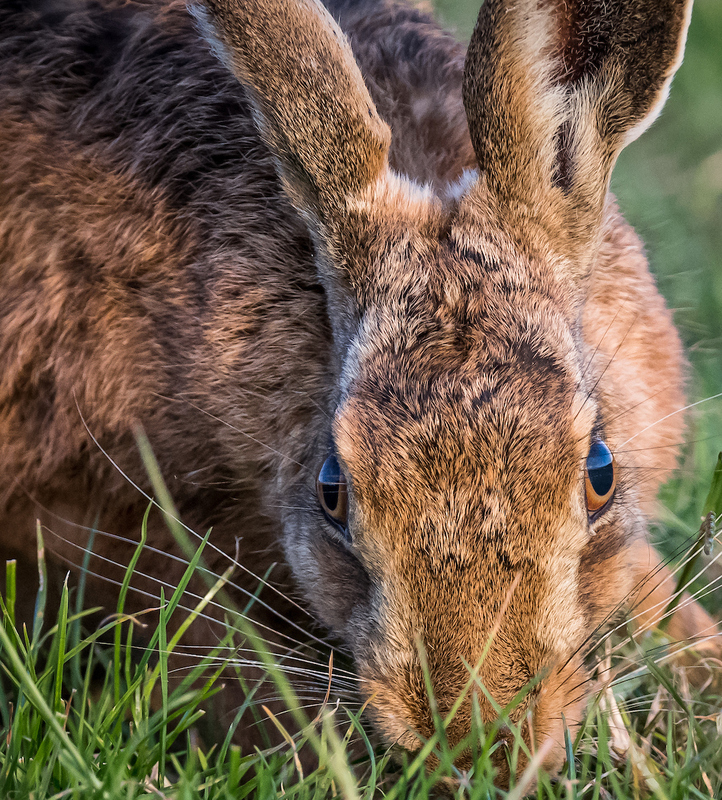 You can see around a year’s worth of Hare images over on Nick’s excellent Website, Wight Seen, but here’s a sample of the Mad March Hares (with a few extras from the end of last year) to whet your photographic appetite.